I’m pleased to announce that my work Collection received the Merit Prize on the 18th edition of the International Biennial Print Exhibit 2018 ROC. 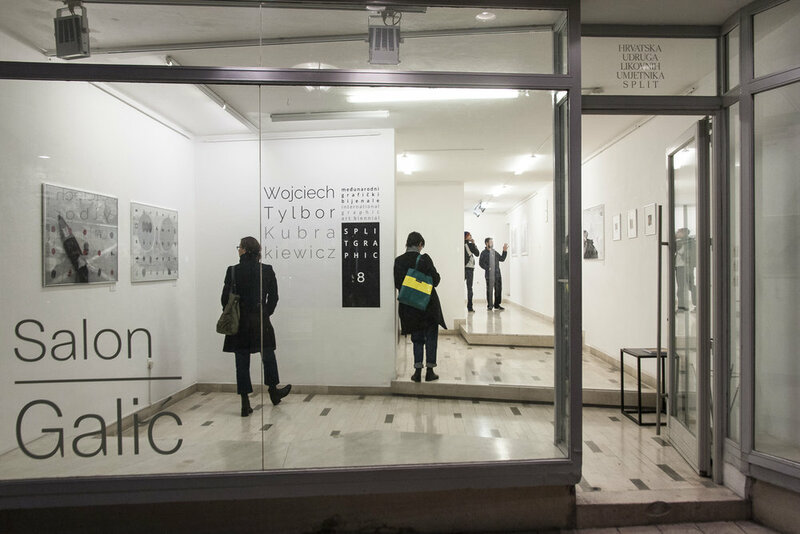 Established in 1983, the International Biennial Print Exhibit ROC is one of the longest running international print exhibitions in the world today. The mission of the event is to promote international cultural exchange, and to strengthen the mutual understanding of artistic values between the East and the West. 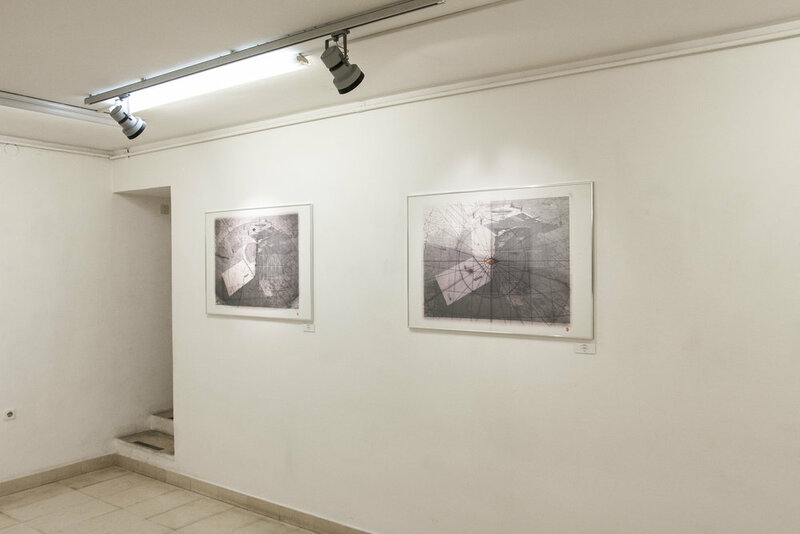 The exhibition also gathers up the crème de la crème of works created by printmakers from around the world, which in turn elevates the practices and standards of printmaking artistry in our own country. The cumulative effect of these decades of effort has garnered an enthusiastic response and support from international printmakers. 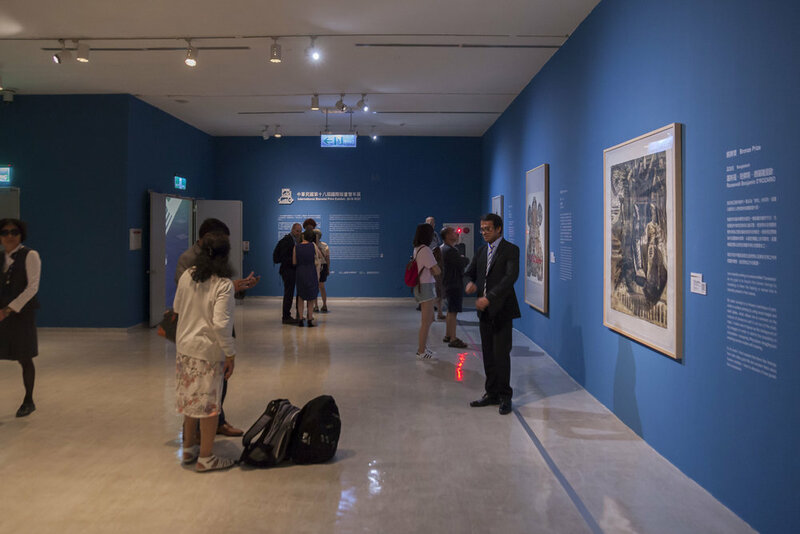 The biennial event has not only contributed to Taiwanese printmaking creativity and practices, but has also attained a level of respect and affirmation as a main international event in printmaking art. 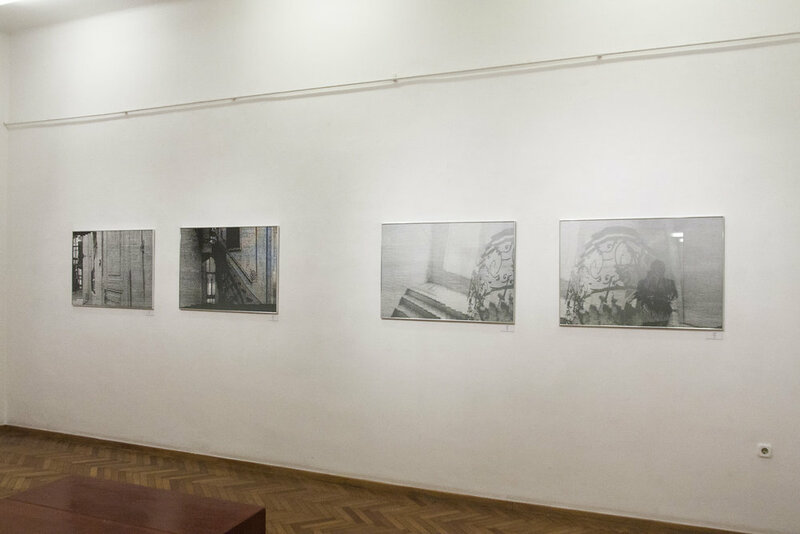 Found Images solo show in Split, Croatia. 10–22 November 2017. I think, that the most substantial moments of my life I can find in my journeys. The changing landscape—land and sky, their colors, texture and light, richness and simplicity, eternal monuments of nature, as well as man-altared habitat; all had inscribed in me for many years to witness my pictorial adventures. Traveling plays a very important role in my life. It has shaped my sensibility towards the surrounding world. Regardless of destinations, I’m always delighted in every mundane manifestation of human thought, from everyday items—some very banal, to the architectural details or artifacts from the museum. But there’s also a feeling of alienation, inadequacy to the surrounding and cultural exclusion. This dichotomy limits my ability to experience world around me fully. Only at home, in Warsaw I’m able to analyze. Emerging distance enables possibility of synthesis. Form emerges randomly from fragments of memory. When a logical sequence of images is destroyed, recontextualization starts. One can find here familiar elements, however they seem to be arranged randomly. Urban landscape plays prominent role in this process. I work extensively with photography. Fascinated with old masters’ prints and contemporary mass media I transform images into lineworks. This duality is further highlighted by the combination of classical printmaking techniques and modern strategies. The horizontal austerity of the lines cut in linoleum, their consistency and predictability bring to mind a pattern of a Zen garden imprinted in the sand, where groups of rocks placed seemingly at random appear like islands. Composing process is never finished. I am searching without the need to discover. August 2016 I took a position of Visiting Professor in Printmaking, School of Art and Design, Indiana University in Bloomington. This terrific working space consist of relief and intaglio, lithography and hudge silkscreen areas. Each fully equiped. In Fall 2016 semester I run screenprinting courses. Next semester I will have a great pleasure to conduct relief printmaking media class. Art Annex, intaglio and relief area.